Choosing the right cloud storage service can be tough. We analyzed various cloud storage services to help you find the best cloud storage for your buck. If you are a MEGA user or want to try out the service on Ubuntu, here’s how to access it using a client called MEGAsync. 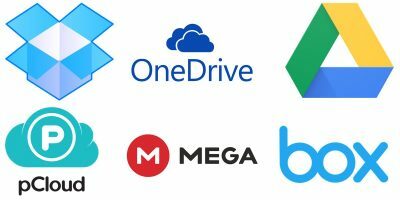 MEGA is a relatively new cloud storage option compared to more established players like Google Drive, OneDrive and Dropbox. Let’s see how it measures up.